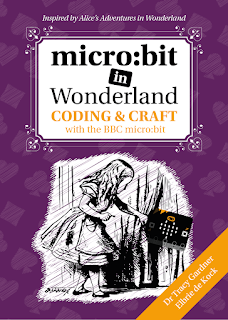 In this post, we look at BBC micro:bit starter kits and project kits. The micro:bit is a fab mini computer for beginners. 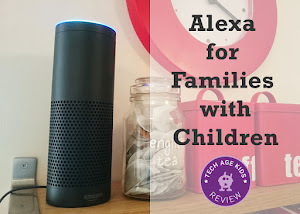 It's straightforward to program and compatible with lots of readily available electronics. But when you're just getting started it's great to have a kit of components that you know are compatible and some projects that you can work through to learn the basics. In this post, we'll focus on general purpose kits with electronics components. There are also several robot and buggy kits for the micro:bit which we'll cover in a future post. Some kits include a micro:bit, others are just add-ons and for others, you can choose between versions with and without a micro:bit. Note that if you already have a micro:bit it really doesn't hurt to have another one. When you make something cool you don't want to take it apart immediately! There are various kits available to suit different ability levels and interests. Whether you want to focus on just electronics or combine it with crafting or sewing there are kits available. 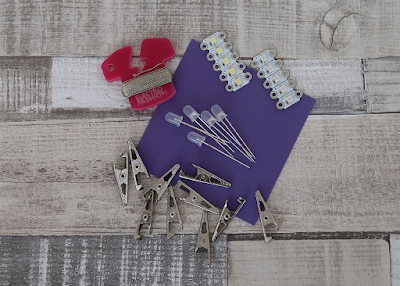 U:Create offer a starter kit that includes the micro:bit with battery pack and USB cable, but we'd suggest getting their Project Kit which also includes crocodile clip leads, 3 coloured LEDs, a speaker and a small breadboard as well as projects that you can complete with these components. 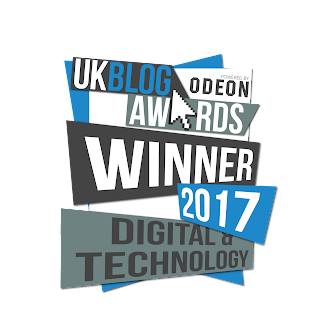 The U:Create kit is great if you don't have a micro:bit at all as it includes everything you need to get started. We really like Kitronik's e-textiles kit for the micro:bit. It includes lots of LEDS, plus conductive thread, and you also get crocodile clips that you can sew into projects and then use to attach and connect the micro:bit. Kitronik have project ideas on their website that you can make using the kit. 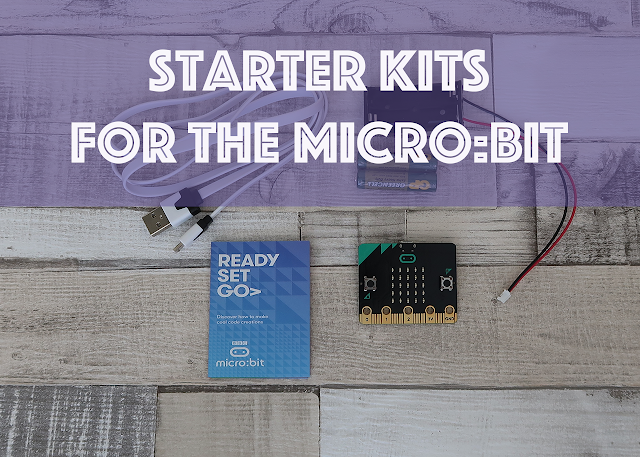 The micro:bit works really well in e-textile projects as it's small and portable and this kit makes it easy to get some compatible components with the accessories you need to make projects. This kit does not include a micro:bit. 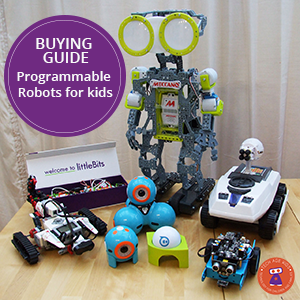 BinaryBots offer two kits which will appeal to younger children (age 8+.) They combine a micro:bit with cardboard models to make and easy to use electronics components. There's a BinaryBots Dimm Robot and a UFO. The kits have accompanying projects that are available online. These kits do include a micro:bit. Tech Will Save Us offer a micro:Craft kit which puts the focus on crafting with the micro:bit and includes Sugru moldable glue and conductive tape plus a speaker and lots of cables. There are projects to get you started and experimenting to come up with your own ideas is encouraged once you've mastered the basics. The Inventors Kit is an official kit that allows you to get more advanced with the micro:bit. It exposes the additional pins on the micro:bit and includes lots of electronics components to experiment with. You also get 10 projects that can be completed using the kit. The inventors kit is suitable for more experienced users who have mastered the basics. This kit does not include micro:bit. The micro:bit has now been released in the US and SparkFun have put together an advanced starter kit for the micro:bit. It includes plenty of LEDs and resistors, a servo motor, a speaker and a range of other electrical components. You also get an edge connector to access additional pins on the micro:bit plus breadboard and jumper wires and crocodile clips. The kit includes a micro:bit with a battery pack and USB cable. There's also an experiments guide to go with this set to help you get started with putting projects together. The micro:bit Playground is a kit designed for educational use which uses single cables instead of needing to use two crocodile clip leads (which can be fiddly for younger children) to connect a component. There's a micro:bit Playground starter kit and you can add on additional components. This kit is available with or without a micro:bit so check carefully.